BIO: These men are grouped together under the services of Patrick Richard Ream. 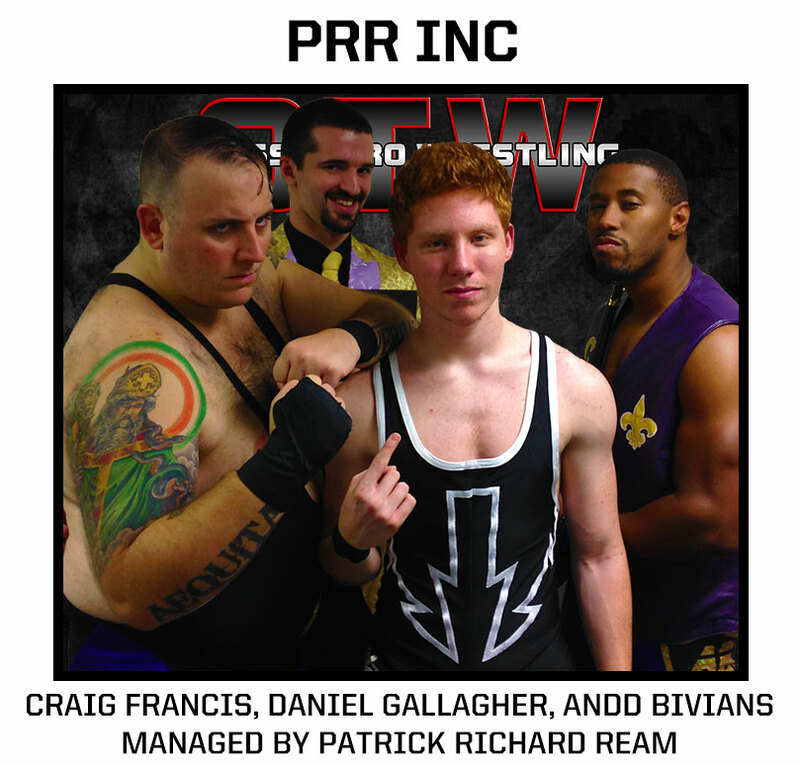 PRR entered OTW with only one originally signed talent, Craig Francis, but has gone on to build quite the grouping. His goal since day one has been to be atop of the OTW hierarchy as the manager of the greatest wrestlers in the world. His talent core may not be the flashiest wrestlers, or the soundest technicians. But the group of men he has assembled are some of the fiercest to ever step foot in an OTW ring. 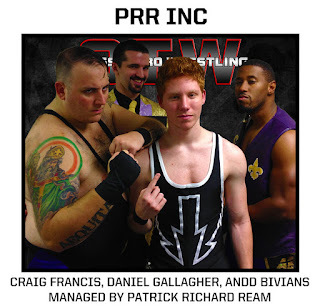 With the constant growth of PRR Incorporated, and Patrick Richard Ream both in their pockets and their ears this team really could become the most dominant in history.